OUR YEAR-ROUND PROGRAM (SUMMER & FALL) IS FOR ELITE LEVEL PLAY AND INCLUDES NATIONAL TOURNAMENT COMPETITION, PARTICULARLY DURING PEAK RECRUITING YEARS. IT IS LAXELITE'S ANNUAL MISSION TO UNITE AND STRENGTHEN THE AREA'S PREMIER TALENT TO ENSURE CHARLOTTE CAN COMPETE PROUDLY ON A NATIONAL SCALE. 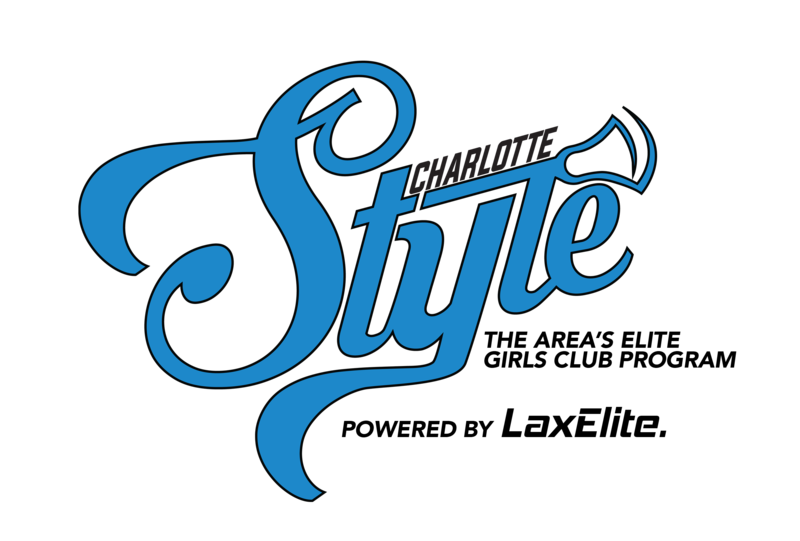 THE CHARLOTTE STYLE CLUB PROGRAM IS BUILT UPON THE PRINCIPLES OF COMMITMENT, DEVELOPMENT, TEAMWORK, AND EXPOSURE. IF INTERESTED IN ONE OF THESE AGE GROUPS, PLEASE CONTACT FOR MORE DETAILS.